K-EARTH 101 & Galpin Volkswagen Announce The Winner Of A New Passat S Lease! Volkswagen has spent another $27 million of the $4 billion it has earmarked to advance its plans for U.S. market growth. The money went toward a 64,000-square-foot development and emissions lab called the Test Center California in Oxnard, about 45 miles north of Los Angeles. There, 50 permanent engineers and instructors will work on government compliance, powertrain, parts analysis, dealer service and training, and emissions and quality testing. The building itself isn’t energy neutral like the new Lamborghini prototype development center in Emiliana, Italy, but it does its part with 2,500 solar panels on its roof and parking structures and is gunning for LEED certification. Being a group initiative, it will tend to VW, Audi, Porsche, Bentley, and Bugatti. We’re told, in a line straight from the Death Star, that the “facility is expected to be fully operational this fall.” Scroll down to the press release below for the rest of the news. Oxnard, Calif., 08.20.2012 – Volkswagen Group of America today announced the grand opening of its new $27 million Test Center California (TCC) product development and emissions test laboratory in Oxnard, Calif. The 64,000-square-foot facility is expected to be fully operational this fall and will employ 50 people with plans to continue to grow over the coming years. Top Volkswagen Group executives, including Wolfgang Hatz, Head of Engines and Transmissions Development for the Volkswagen Group, and David Geanacopoulos , Executive Vice President, General Counsel for Volkswagen Group of America, convened with political and community leaders and industry innovators to celebrate the opening of the new Test Center California facility. Test Center California represents the latest step in the Volkswagen Group’s $4 billion growth strategy for the U.S. market, which includes an investment of more than $100 million in California. 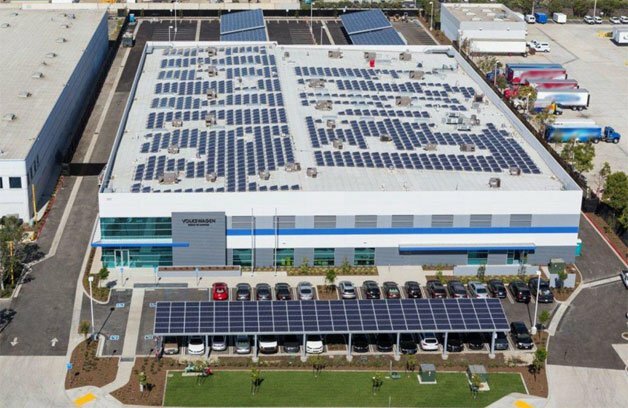 The Oxnard facility will be the only Volkswagen Group research and development center of its kind in North America with a primary focus on powertrain and systems development, governmental compliance and field quality testing. Engineers at the TCC will continue to play a pivotal role in the integration of engine development into the product development process, acting as the final stop before vehicles are approved for production. The facility will feature an array of 2,500, 430-kilowatt solar panels that will reduce energy costs by nearly one-third. Coupled with other energy-efficient technologies, the goal is to be one of the most environmentally friendly automobile testing laboratories in the world. The test center is currently undergoing the “Leadership in Energy and Environmental Design” (LEED) certification process. These energy savings come despite a nearly 25,000 square-foot increase in space in comparable facilities, with the built-in flexibility to expand an additional 14,000 square-feet within the existing footprint to meet growing business demands. The state-of-the-art development center will feature an emissions test laboratory, parts analysis capabilities, a vehicle workshop with more than 16 in-ground lifts, and a dealer service and training center. In addition, the facility will add extensive office and meeting areas to accommodate approximately 50 TCC team members and more than 250 Volkswagen Group engineers and partners who are expected to make the trip to Oxnard each year to conduct a myriad of testing projects. The facility will support several Volkswagen Group brands including Volkswagen, Audi, Porsche, Bentley, and Bugatti. 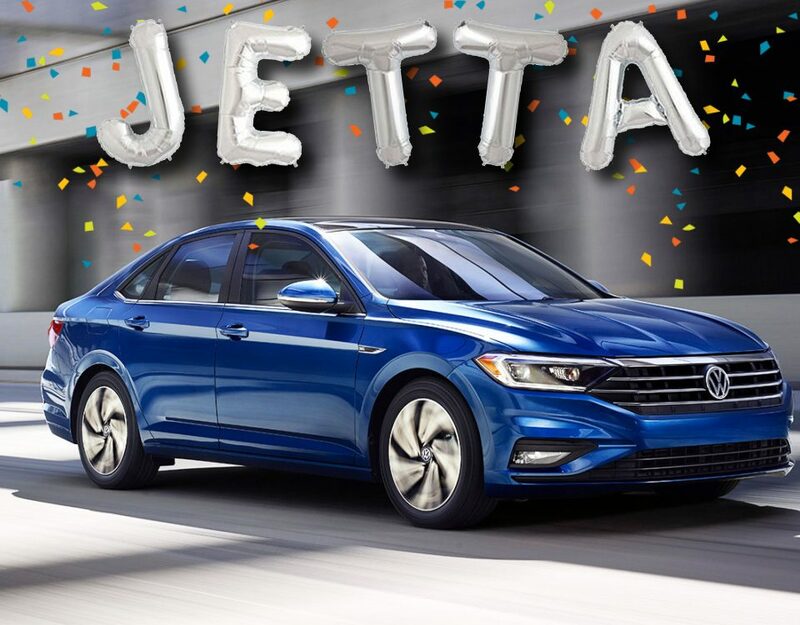 About Volkswagen Group of America, Inc. Volkswagen Group of America, Inc. is a wholly owned subsidiary of Volkswagen AG, one of the world’s leading automobile manufacturers and the largest carmaker in Europe. 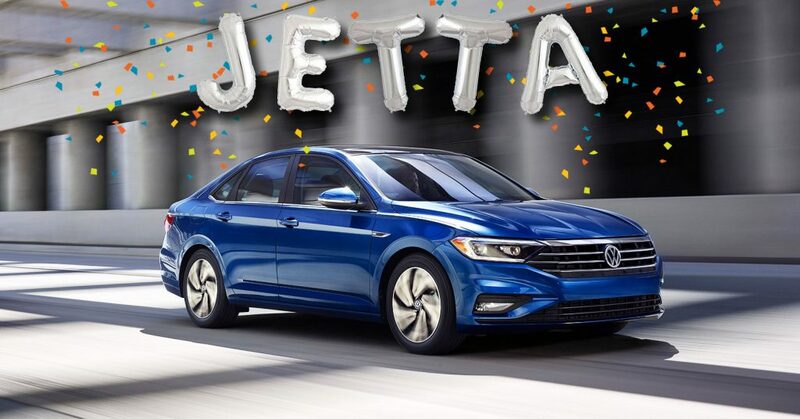 It operates a manufacturing plant in Chattanooga, Tennessee and houses the U.S. operations of a worldwide family of distinguished and exciting brands including Audi, Bentley, Bugatti, Lamborghini and Volkswagen, as well as VW Credit, Inc. Founded in 1955, the company’s headquarters are in Herndon, Va., and Volkswagen Group of America brings to the U.S. vehicles that marry the science of engineering and the art of styling, with the goal of offering attractive, safe, and environmentally sound automobiles that are competitive and set world standards in their respective classes. The company has approximately 5,900 employees in the United States and sells its vehicles through a 950-strong dealer network.